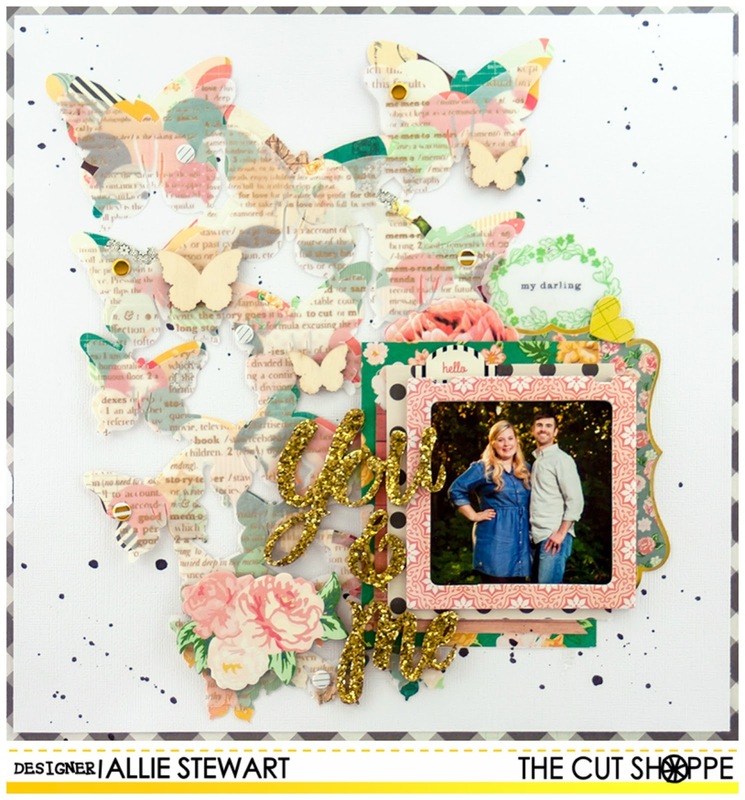 Happy Saturday I have a layout up on The Cut Shoppe blog today gorgeous Spread Your Wings cut file. 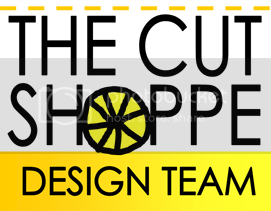 If you'd like to see how I create this layout, check out the blog! Thanks for stopping by! 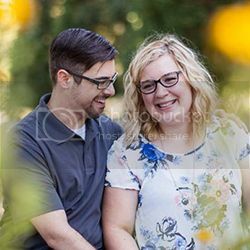 GORGEOUS work, as always, Allie!! This layout is so beautiful, Allie! I love the patterned paper you used to cut the butterflies, and the vellum adds such a soft look! !